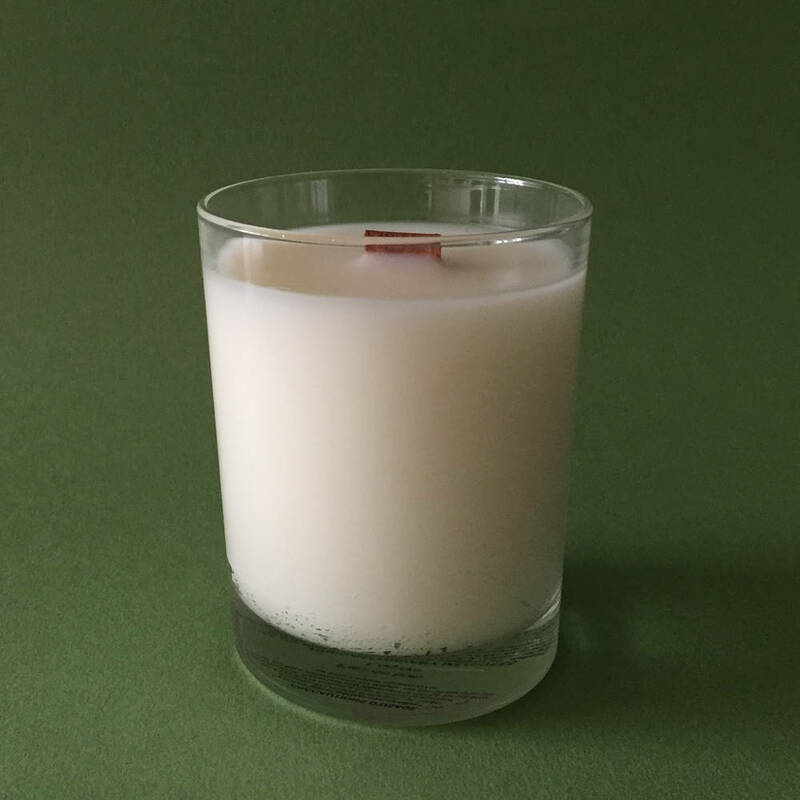 You would like to create or expand your range by choosing natural ingredients: we have vegetable-based scented candles, and all our massage candles and oil bath candles are vegetable-based! 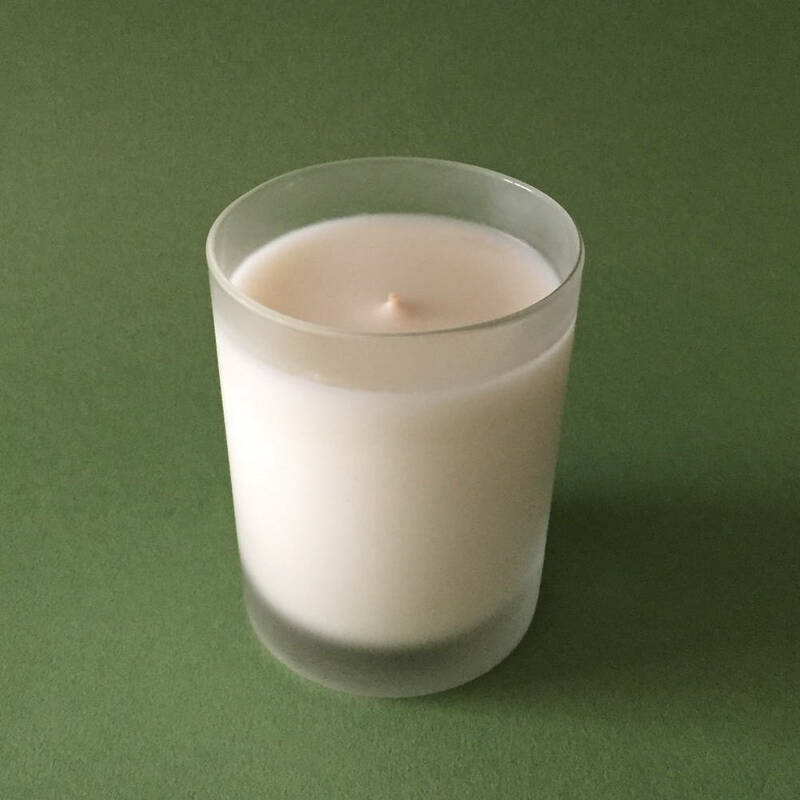 Our vegetable-based candles are made of entirely natural products, such as soybean oil, coconut oil and beeswax. They are GMO-free, without palm oil and do not contain any mineral wax or paraffin. A wise combination and their 100% cotton or 100% wood wicks guarantee an optimal olfactory diffusion, which our clients especially appreciate. 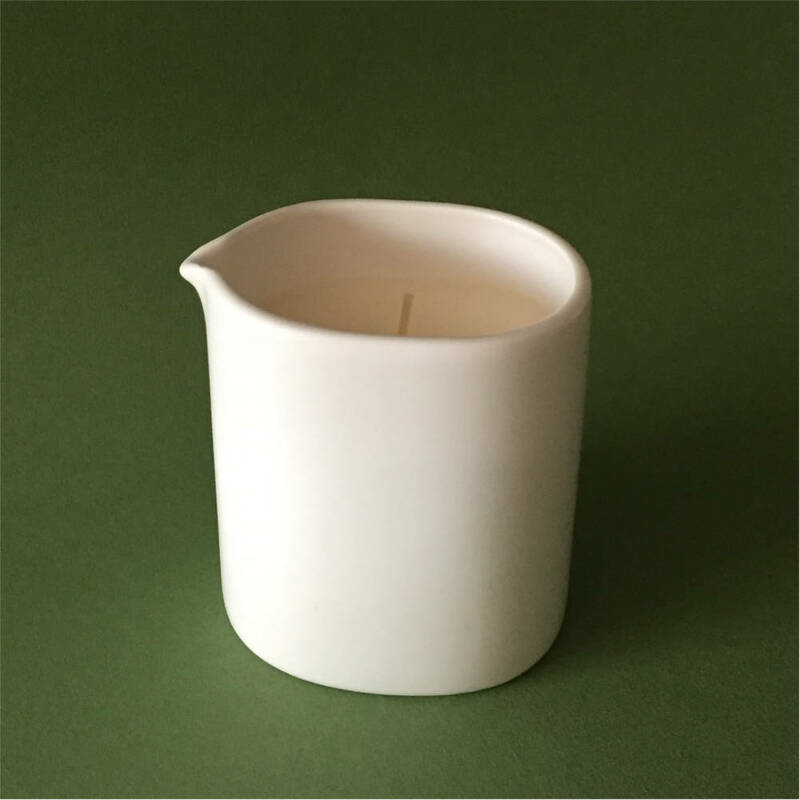 Indeed, our chemists have conduct a lot of research to improve the olfactory rendering of 100% soy wax candles and we have developed our own formula which is the perfect alchemy between all the different components in order to maximize the diffusion of the perfume. 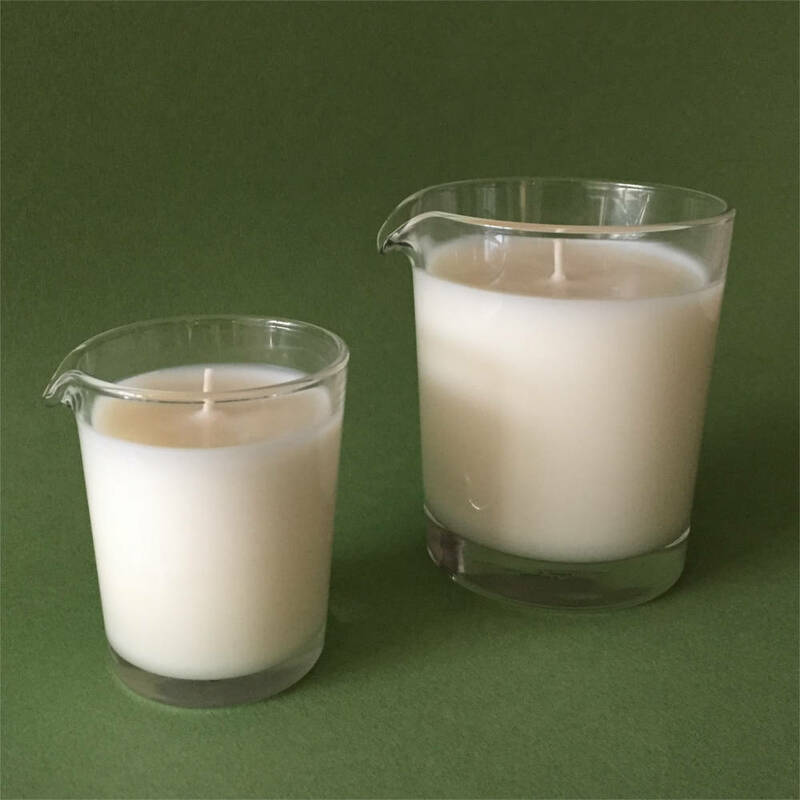 The combustion of our soy wax candles does not hide the perfume but rather amplifies it. Thanks to their formula, it is possible to integrate ECOCERT certified natural fragrances or essential oils, if such is your wish. We have a wide range of containers, cases and finishes that best suits your needs. You can also entrust us with the container and packaging of your choice: the options are endless!